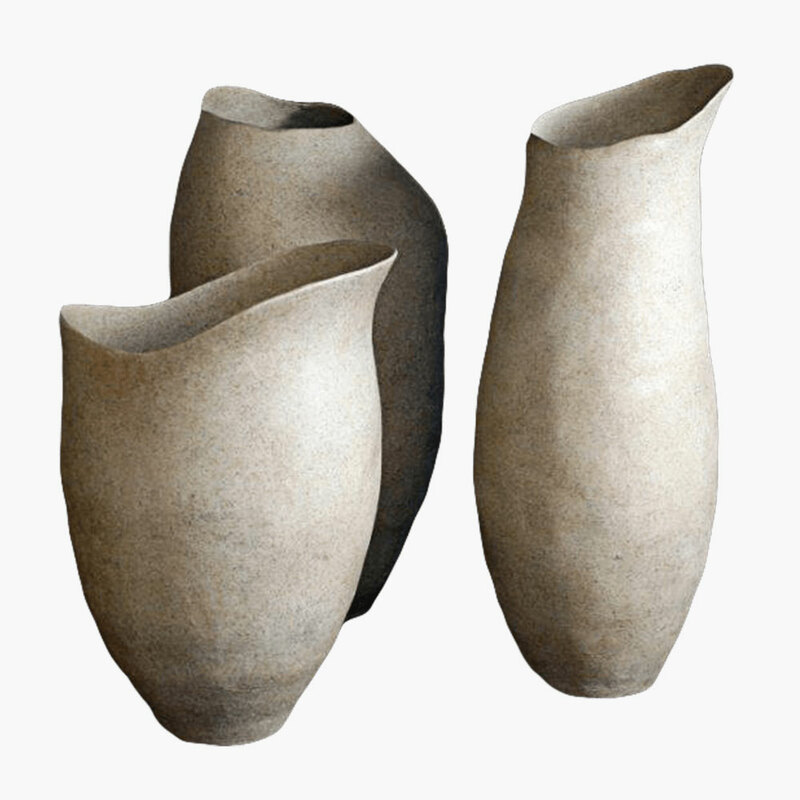 TURO Sculptural Organic Urn Planters | Stone Yard, Inc.
Our trio of Turo planters are reminiscent of the organic urns found in ancient pottery, but with a modern twist. 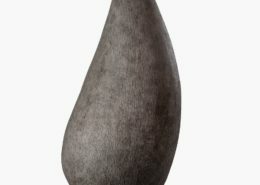 These nature-inspired, gourd-shaped planters have distinctively curvy shapes that find their counterbalance in a wonderfully raw texture. 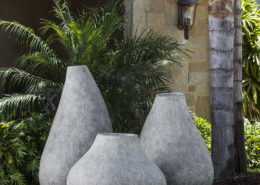 Made of lighter-weight but no less durable Fiberstone or GFRC, both of which mimic real rock in look and texture, these sophisticated stone sculptures are a creative way to introduce soft lines and interesting shapes into a more straight-lined and modern landscape. 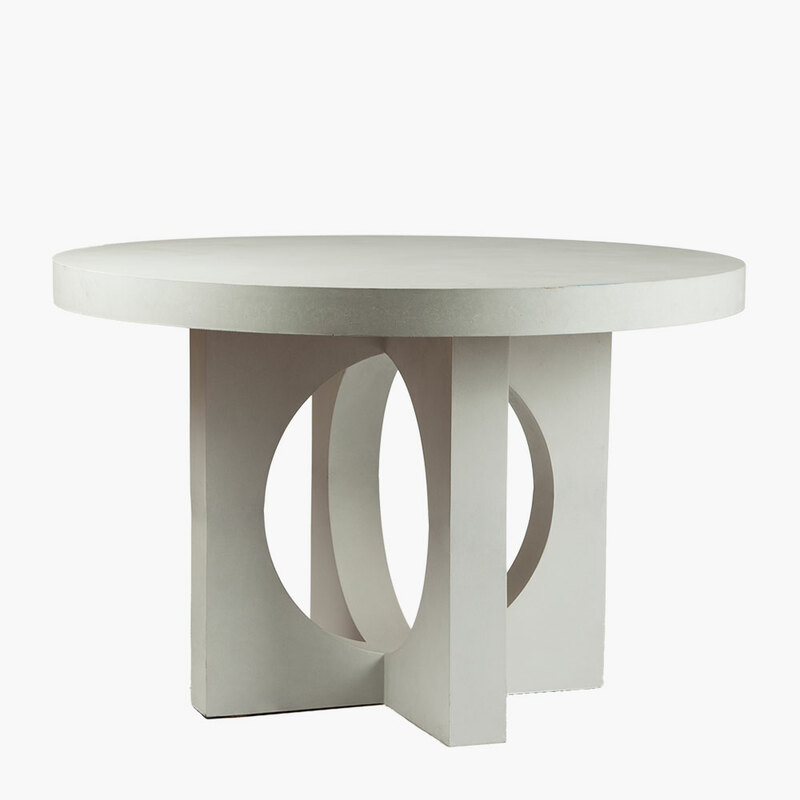 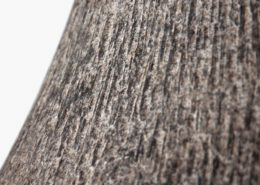 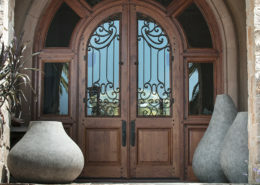 Due to their extremely durable construct, these textural pieces can be placed in or out of doors, with no worry of them chipping, cracking, splitting, or being damaged from inclement weather. 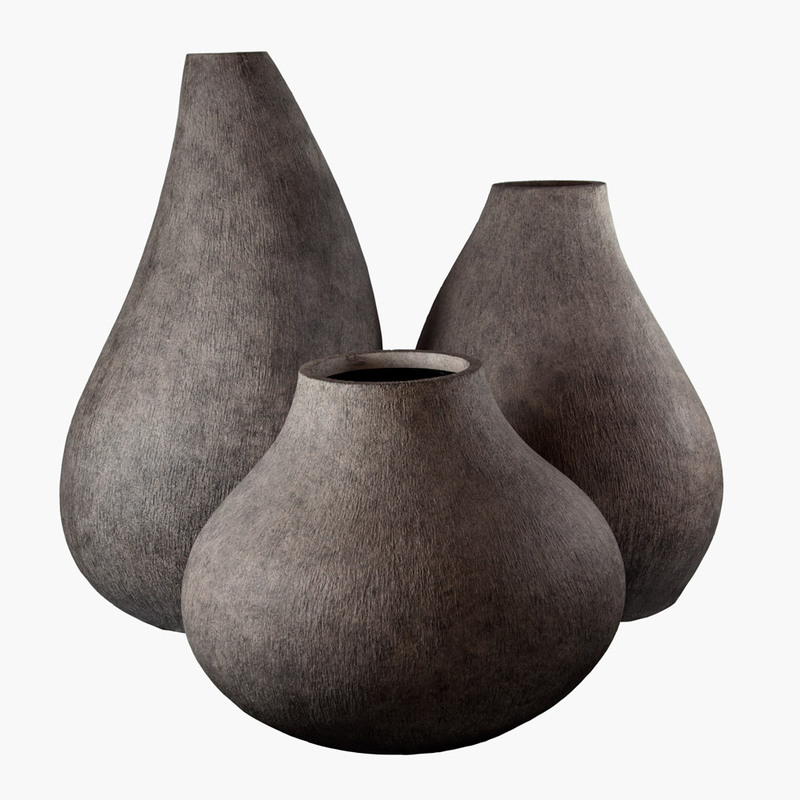 Hand-molded into three unique shapes, which are available on their own or as a whole collection, the Turo trio of planters were designed as statement pieces meant to shine with and without the added ornamentation of plants. 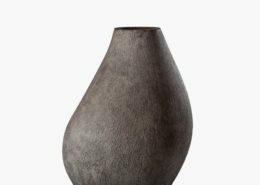 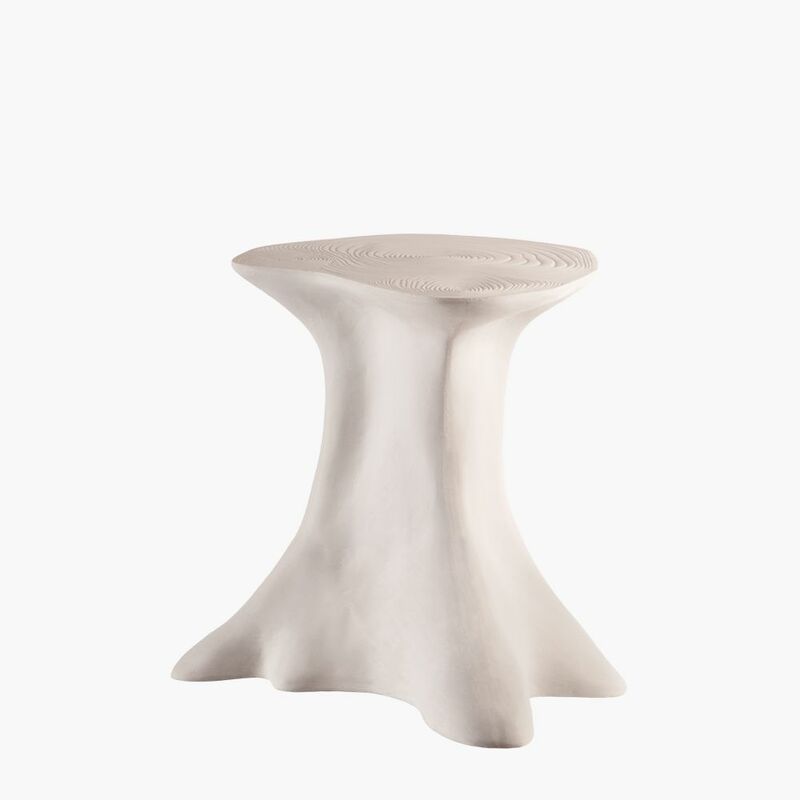 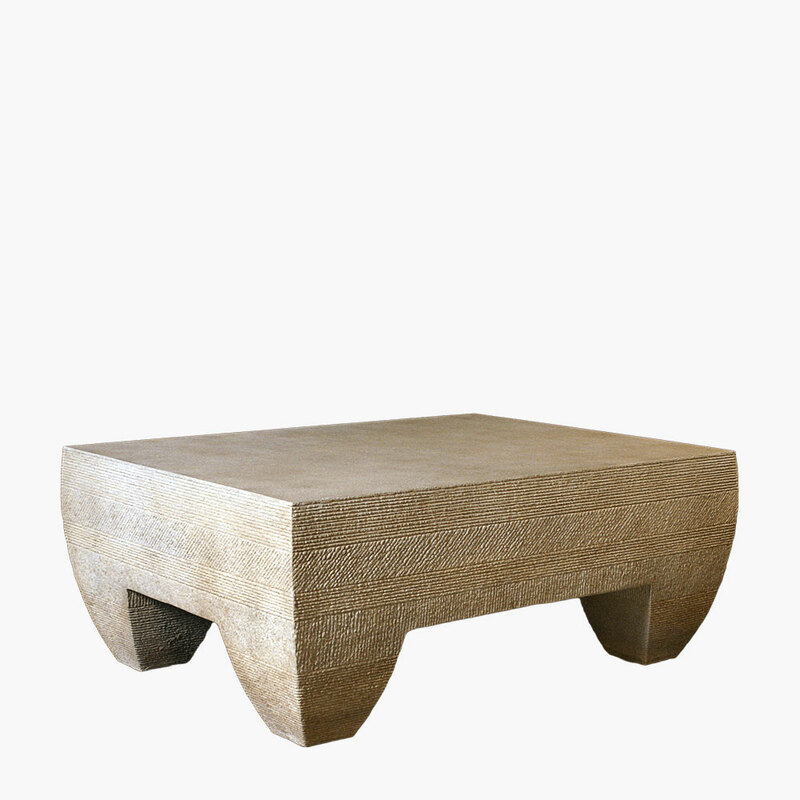 Named after a famous mountain in Catalonia, Spain, our Turo planters also reflect the bold, feminine shapes found in the culture’s ancient pottery. 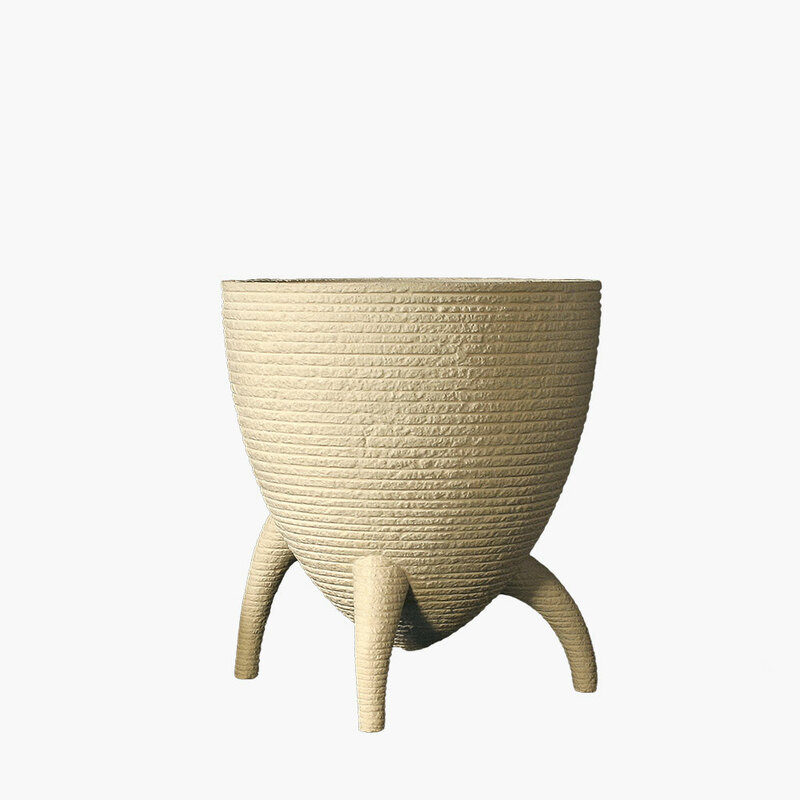 The three different planter profiles, each of which has a decidedly irregular form all its own, group together into an artful trio that can be placed in various formations and positioned to create diverse profiles ranging in height and depth. 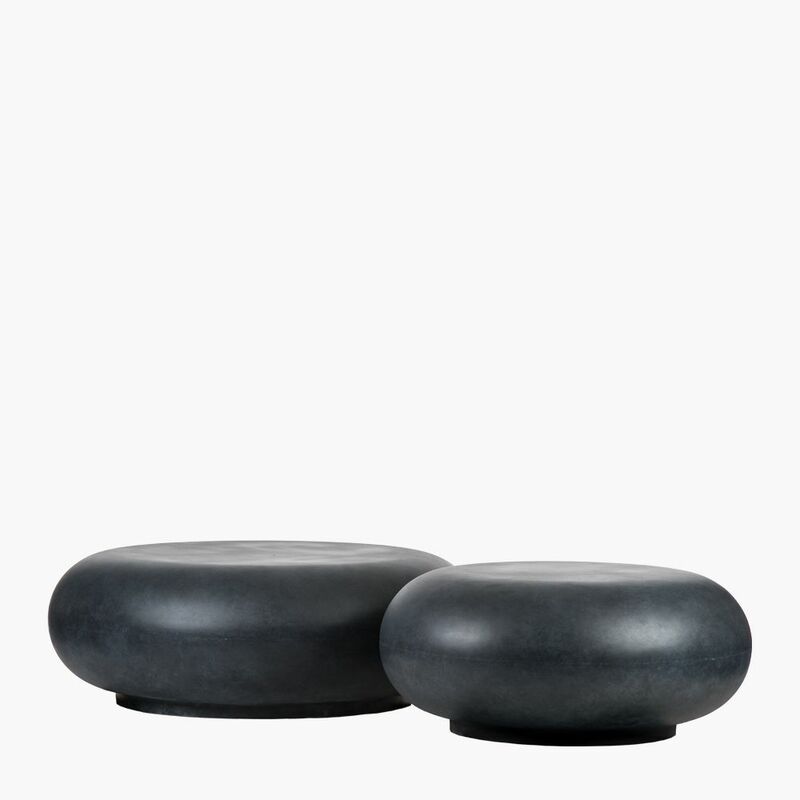 And since these heavy duty planters are lighter weight than actual stone, they are easier to move into position than real stone or concrete planters. 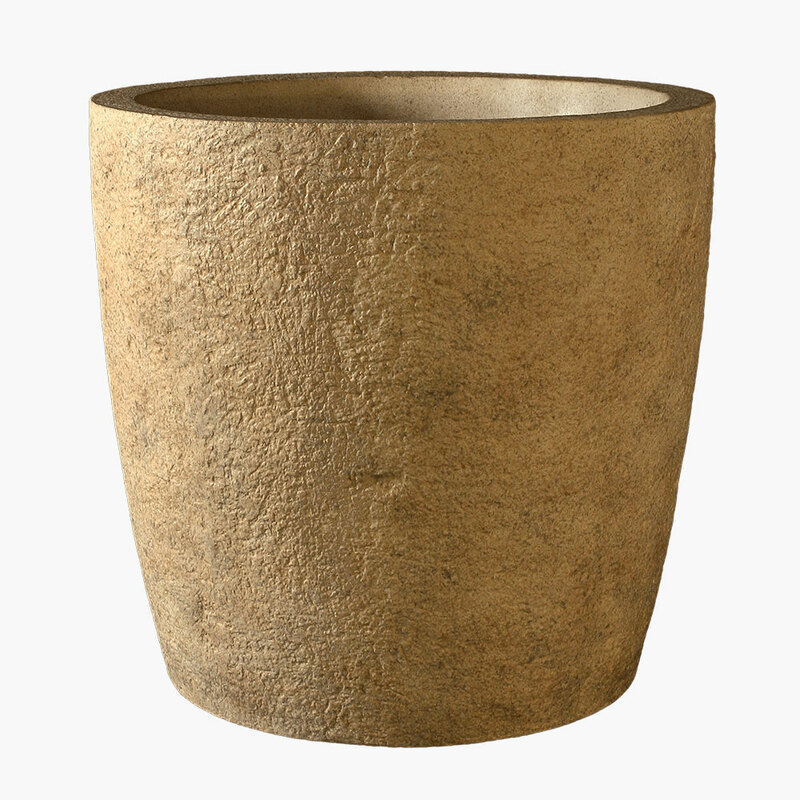 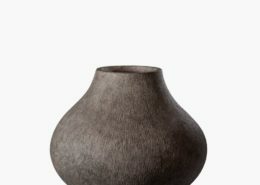 The roughly striated texture and hand-painted finish of these primitive planters give them added rusticity. 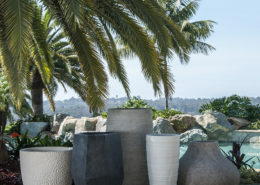 Modern Tribal, Zen, Eclectic—the Turo planters will find a home in many design motifs due to their appealing mixture of sensual style and course worldliness. 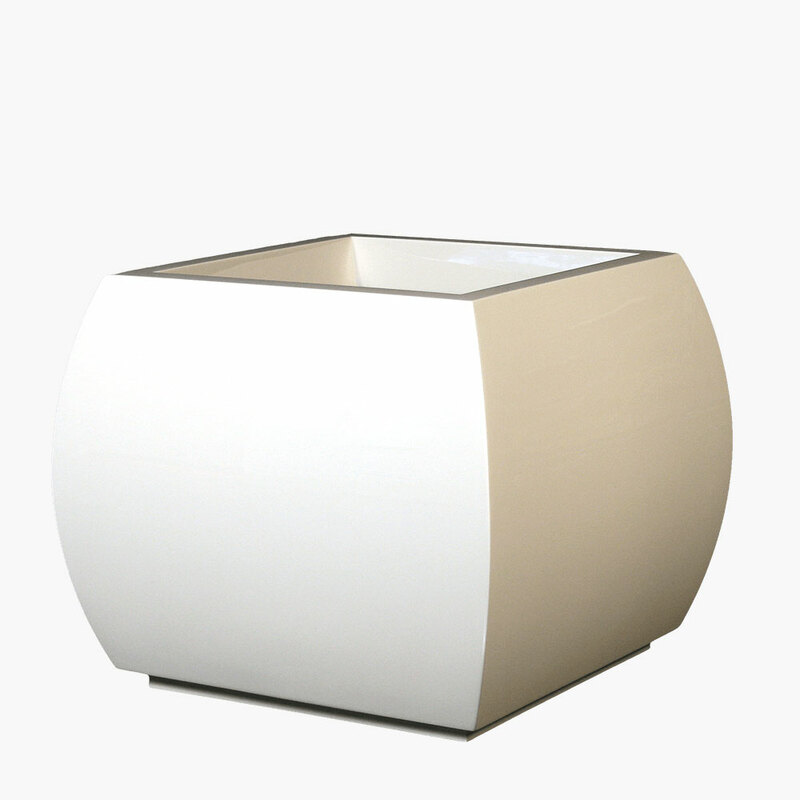 Fully customizable in size and finish, our handcrafted Turo planters can be custom-made in bold hues or warm tones, depending on your design preference.